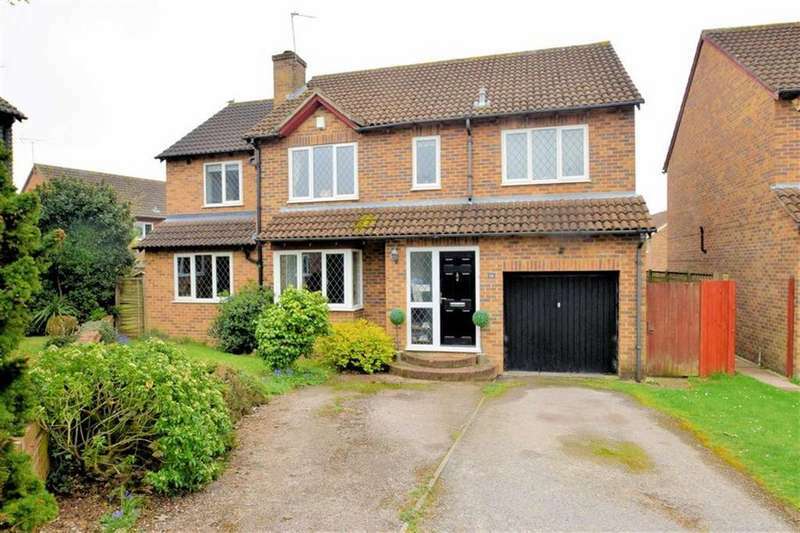 Parkers - a well presented 3 bedroom detached home positioned in a quiet location close to woodland and countryside. 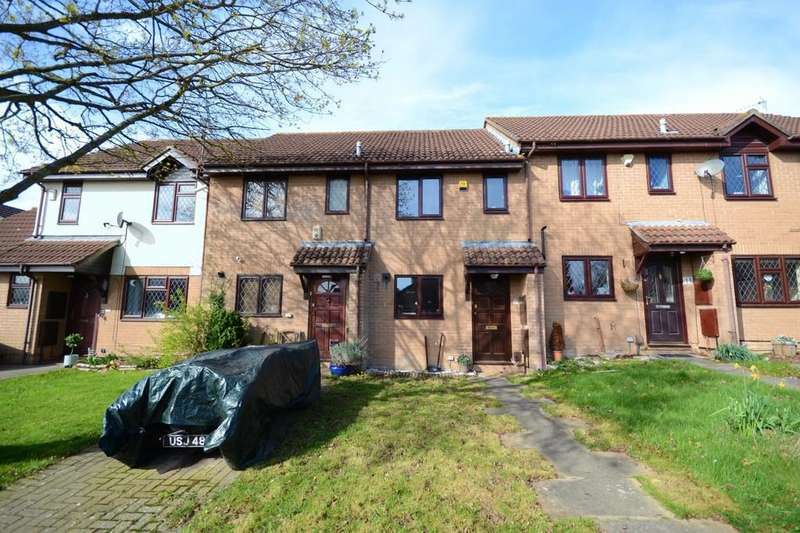 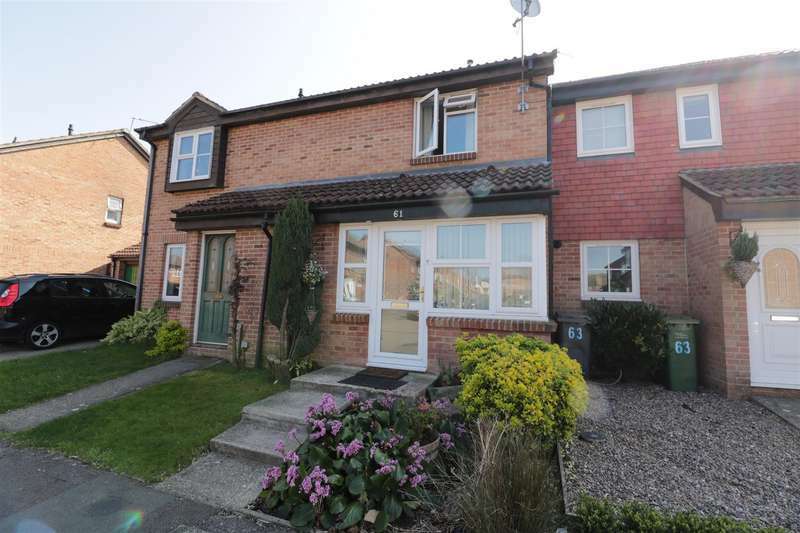 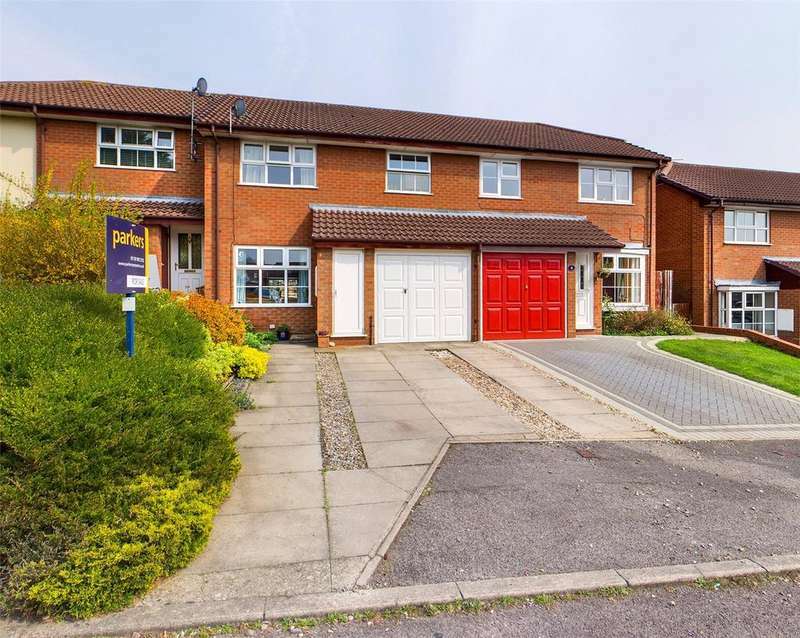 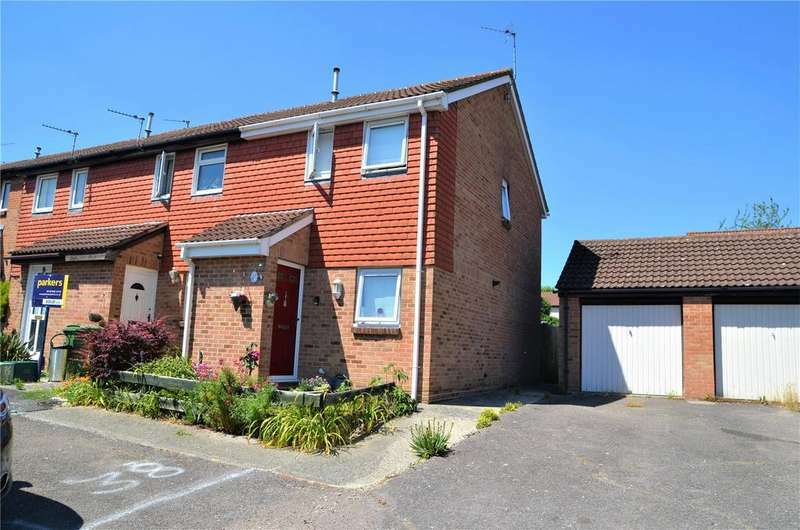 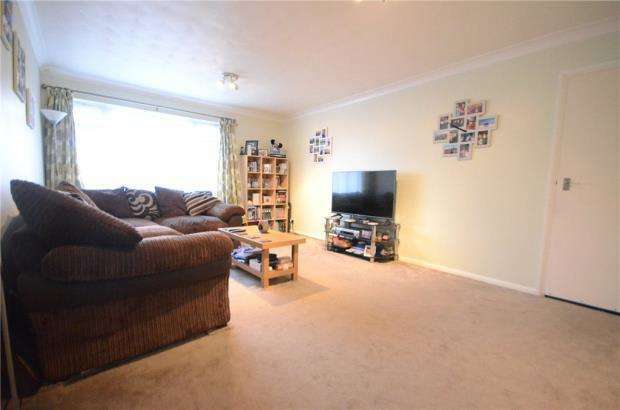 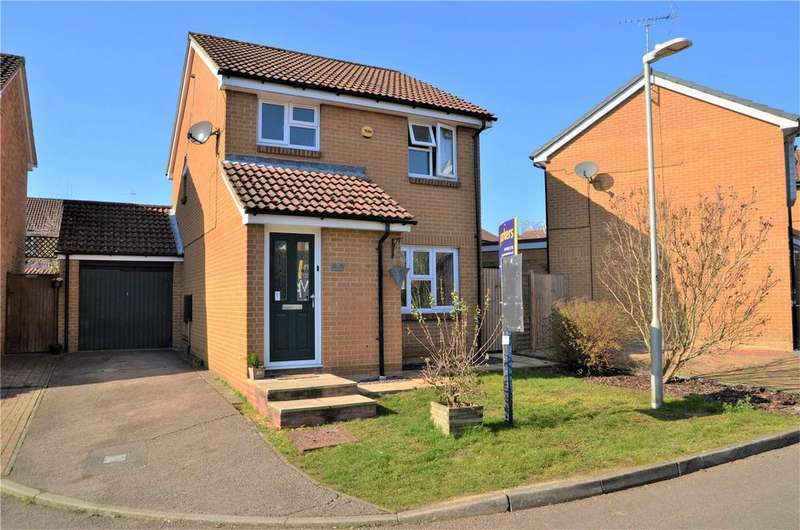 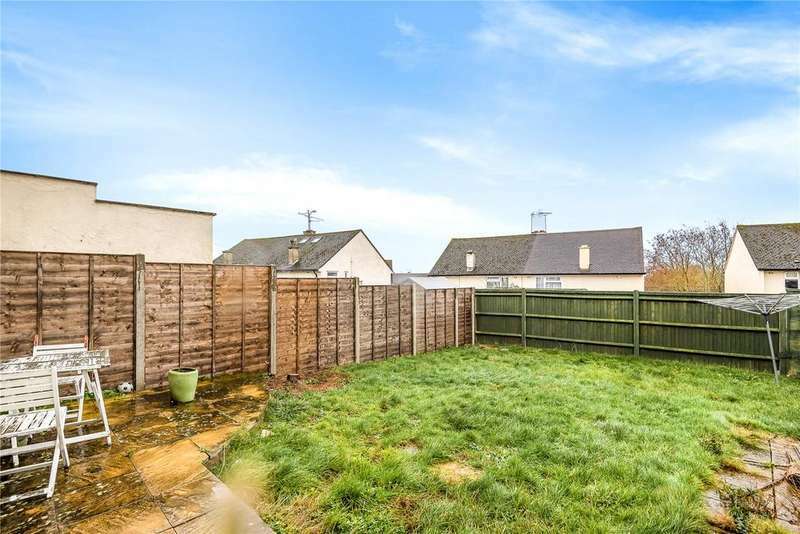 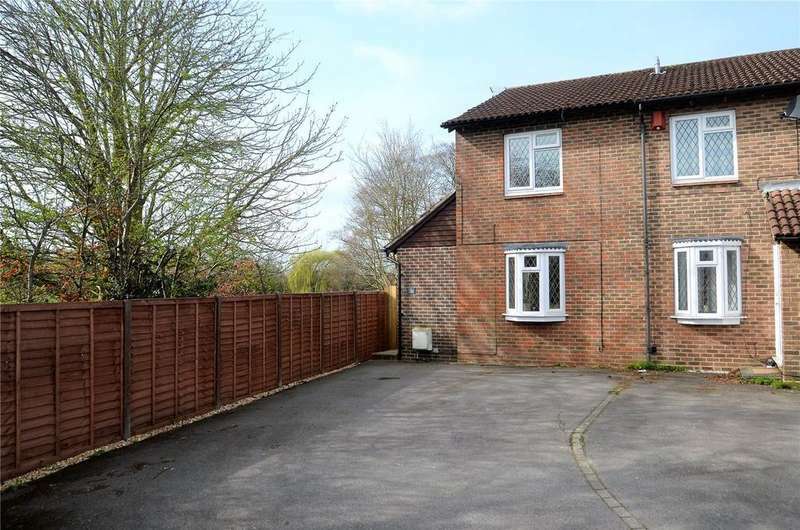 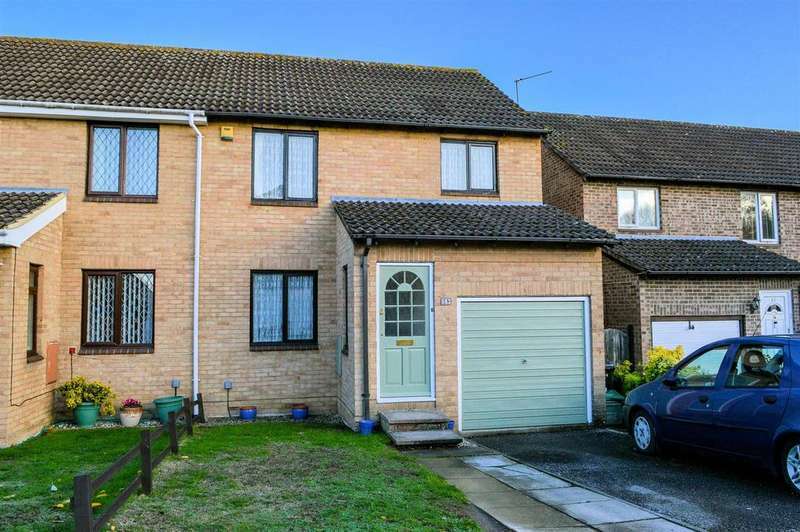 Parkers - 360 virtual tour - located on a quiet cul-de-sac within easy reach of junction 12 of m4 motorway is this very well presented three bedroom family home. 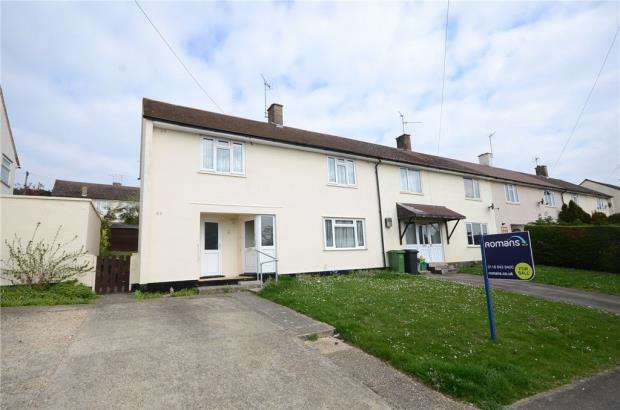 Parkers - a very well presented two bedroom end of terrace located on a quiet cul-de-sac within close proximity to junction 12 of m4 motorway.